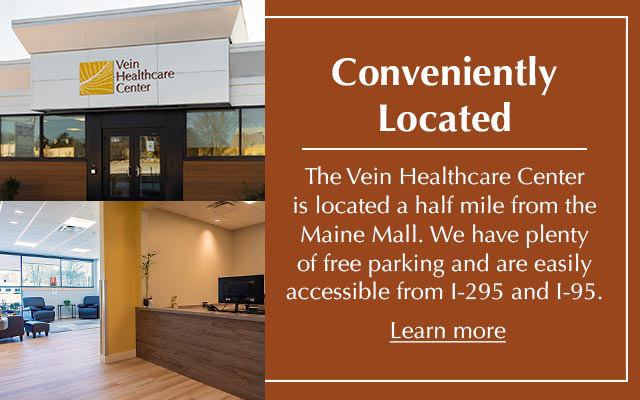 A short, easy to read, overview of venous disease written for patients by board certified phlebologist Dr. Cindy Asbjornsen. 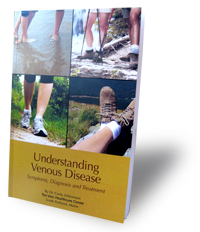 Patients will learn about symptoms, complications, and treatment of venous disease. 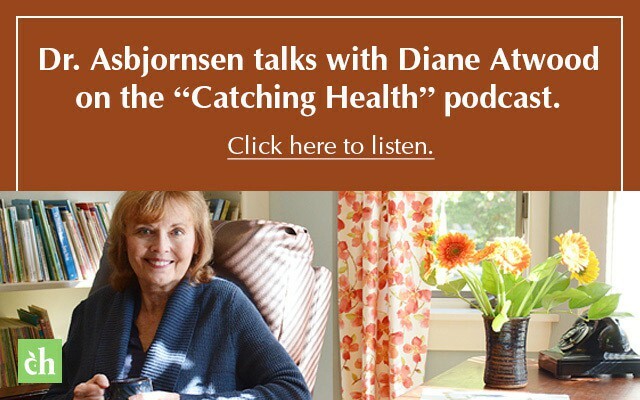 Additionally, Dr. Asbjornsen discusses popular alternative treatments and ways in which a patient can immediately help ease their venous disease symptoms. 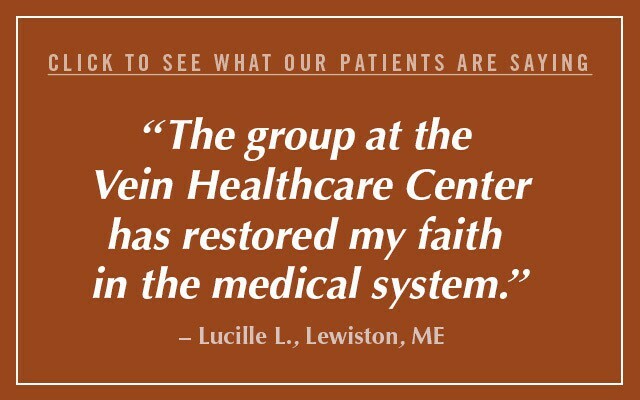 Copies are available free of charge to Maine physicians and health care providers and can be ordered in quantities up to 10. 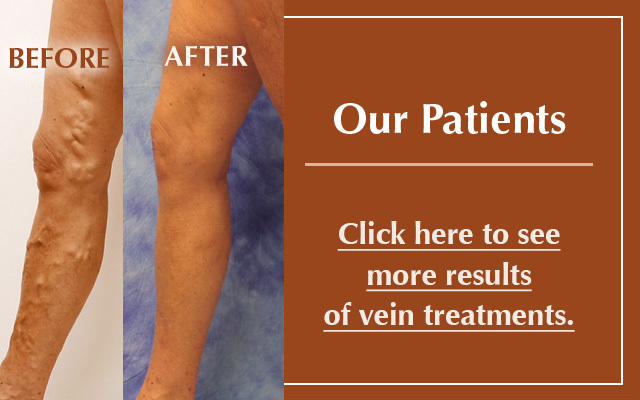 Dr. Asbjornsen was recently published in Phlebology, the international journal of venous disease. Read the abstract. 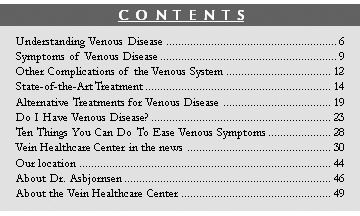 The full version of the article Middle cerebral air embolism after foam sclerotherapy is available by request. 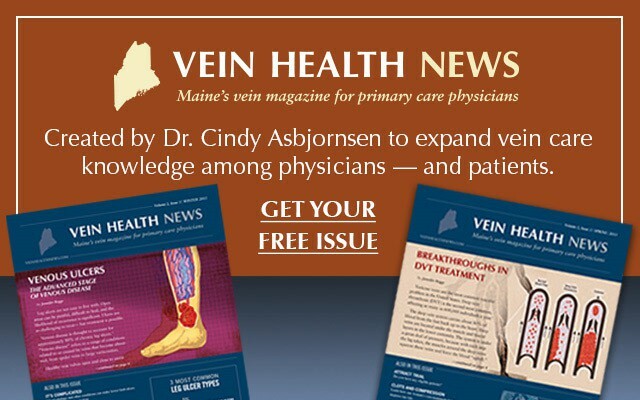 Dr. Asbjornsen is the Editorial Director for Vein Health News, Maine's vein magazine for primary care physicians. 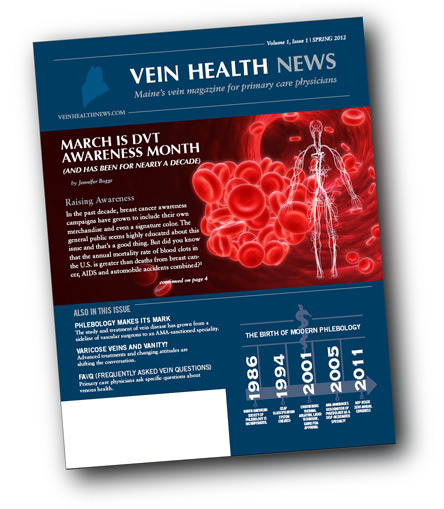 Read the Latest Issue and Subscribe to Vein Health News.